Thomas Rutz has worked as a portfolio manager at MainFirst since 2012 and is responsible for investments from emerging countries for the MainFirst Emerging Markets Corporate Bond Fund Balanced and the MainFirst Emerging Markets Credit Opportunities Fund. He also heads MainFirst Affiliated Fund Managers (Switzerland) AG. Prior to that, Thomas Rutz headed the Emerging Markets division at Clariden Leu, with teams for stocks, bonds and currency managing assets totalling over €1 billion. As head of the division, he was responsible for investment strategy in the emerging markets. Previous positions were at ABB Capital BV in Zurich and Singapore as a deputy head trader, and as head of Capital Markets at the Bank of Bermuda Ltd, Hamilton. 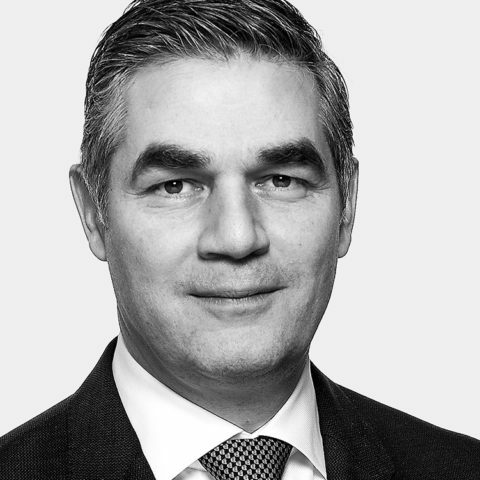 From 1985 to 1994, Thomas Rutz worked in a range of positions in proprietary trading for UBS in Zurich, London, New York, Chicago and Hong Kong.